Over the controversy of the country`s whole and sole hope of Baba Ram Rahim SIngh Ji`s (ohh... i forgot to mention Insaan), anyhow i refer to him as MSG nowadays, he is not my friend or foe but that name is much more easier than Gurmit Ram Rahim Singh Insan Ji sirsa wale from dera sacha Sauda, I would like to suggest MSG to write a letter to SGPC and should thank them and other Sikh organisations working to stop the release of movie. 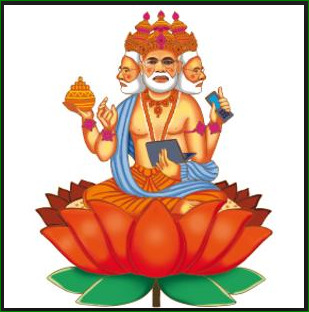 Congratulations to Delhi for choosing a good CM, Am i announcing or predicting the results of New Delhi Elections, I am not an astrologer, i cant read the movement of stars, sun or any other extraterrestrial objects, Neither am i any kind of Baba (wish i was). Than why this congratulation-al bugle. 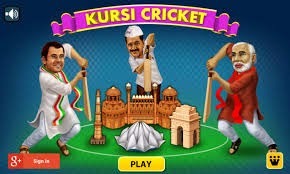 Actually, like every other individual, Delhi elections are more spicy, rather spicier, even more than Cricket world Cup or any soap. I just want to know about the results, whether it will be Arvind Ji or Kiran Ji. At least we can narrow down to these two.